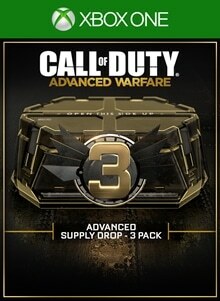 Each Advanced Supply Drop contains 3 items, a mix of weapon loot and character gear, some of which is exclusive. At least 1 item will be a weapon variant and at least 1 item will be professional rarity or better. Items in each Advanced Supply Drop will not be duplicates of other items in that drop. 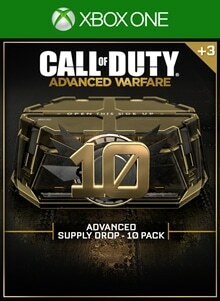 Contains 13 Advanced Supply Drops: pack of 10 and 3 bonus, giving you 39 different items! Each Advanced Supply Drop contains 3 items, a mix of weapon loot and character gear, some of which is exclusive. At least 1 item will be a weapon variant and at least 1 item will be professional rarity or better. Items in an Advanced Supply Drop bundle will not duplicate items in the other drops in the same bundle. Contains 28 Advanced Supply Drops: pack of 20 and 8 bonus, giving you 84 different items! 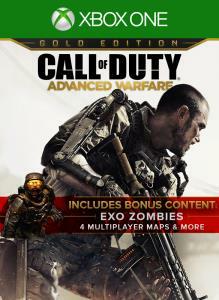 Each Advanced Supply Drop contains 3 items, a mix of weapon loot and character gear, some of which is exclusive. At least 1 item will be a weapon variant and at least 1 item will be professional rarity or better. Items in an Advanced Supply Drop bundle will not duplicate items in the other drops in the same bundle. 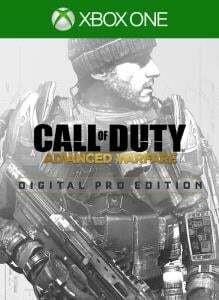 This bundle contains 3 Advanced Supply Drops, giving you a total of 9 different items! Each Advanced Supply Drop contains 3 items, a mix of weapon loot and character gear, some of which is exclusive. At least 1 item will be a weapon variant and at least 1 item will be professional rarity or better. Items in an Advanced Supply Drop bundle will not duplicate items in the other drops in the same bundle. 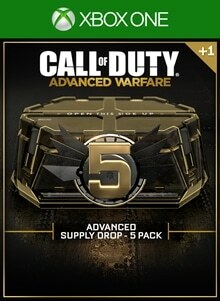 Contains 6 Advanced Supply Drops: pack of 5 and 1 bonus, giving you 18 different items! 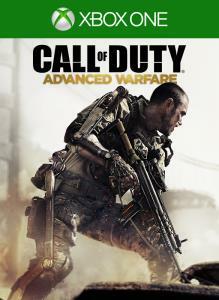 Each Advanced Supply Drop contains 3 items, a mix of weapon loot and character gear, some of which is exclusive. At least 1 item will be a weapon variant and at least 1 item will be professional rarity or better. Items in an Advanced Supply Drop bundle will not duplicate items in the other drops in the same bundle. 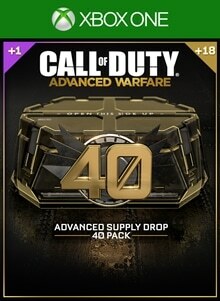 Contains 58 Advanced Supply Drops, a pack of 40 and 18 bonus drops. You will also receive 1 bonus Legendary item giving you a total of 175 different items! Each Advanced Supply Drop contains 3 items, a mix of weapon loot and character gear, some of which is exclusive. At least 1 item will be a weapon variant and at least 1 item will be professional rarity or better. Items in an Advanced Supply Drop bundle will not duplicate items in the other drops in the same bundle.